Here I have mended these children’s jeans with patches made from small fabric pieces. Here is my good friend and amazing artist, Hillary Goodwin. She is wearing the commissioned custom Sashiko jeans I created just for her. Sashiko was developed out of practical need during the Edo era. Here you can see the top I created. 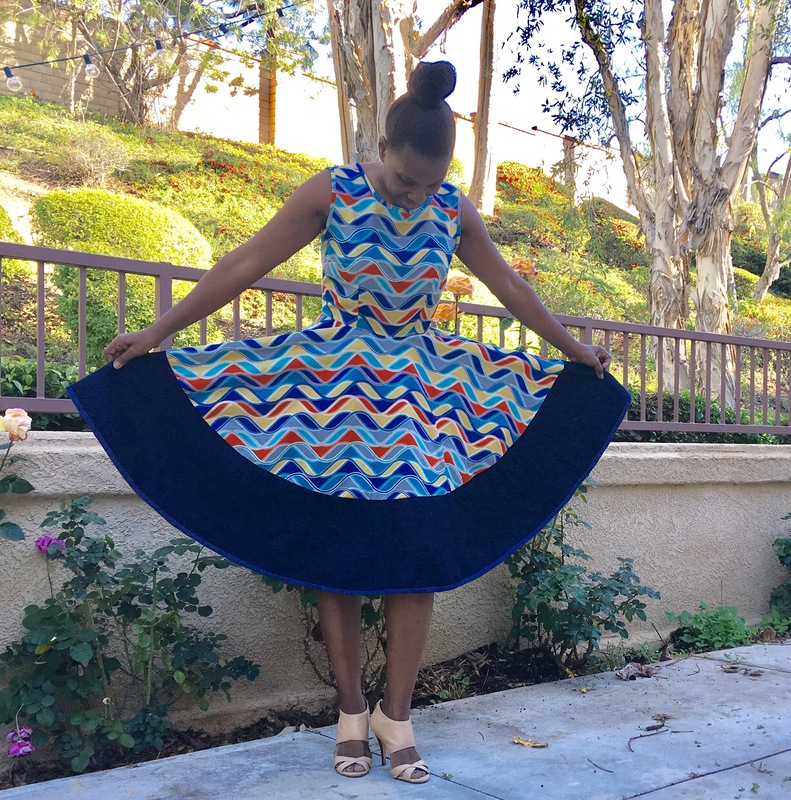 I added the clamshell pattern to create a beautiful summer top. Denim and Boro hand stitching with black leather handles. Messenger Bag – Denim and Boro hand stitching with leather belt handles. Denim and Boro hand stitching with brown leather handles. 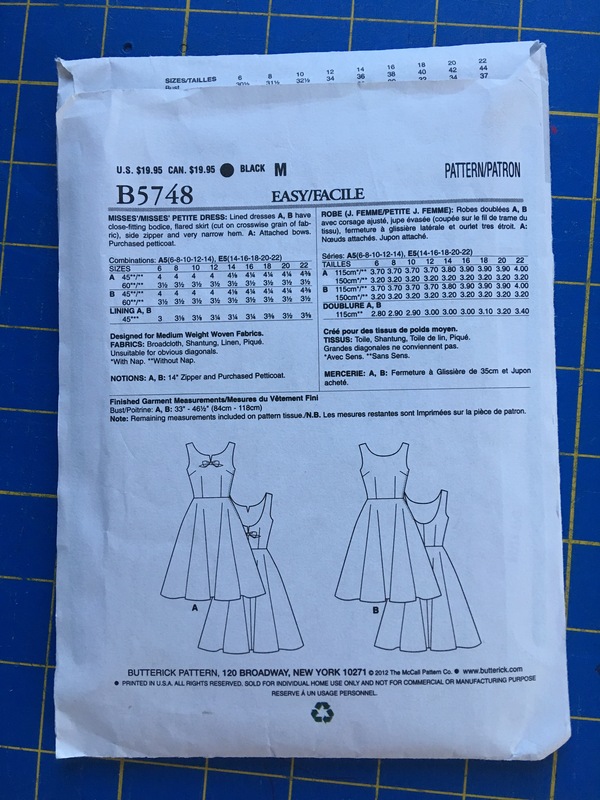 Stitching only the area of the sleeve pattern. I made an overnighter bag. It all starts here. I get my jeans from everywhere. 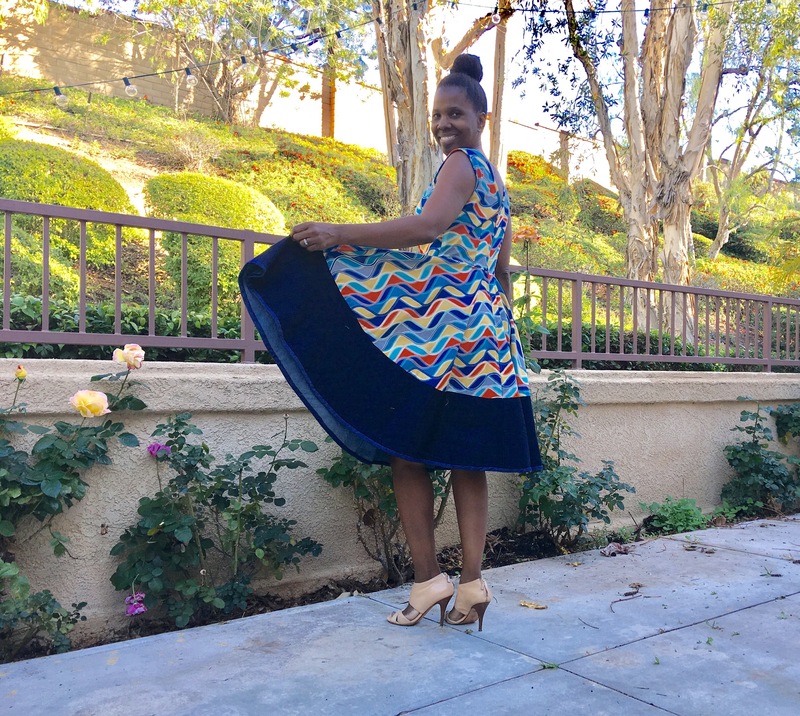 I Love Jeans and the Color Blue!…..
Come to Class where we have loads of fun and learn from each other. Come to class to see me demo how to quilt you own quilts to look like they have been quilted by your local long arm quilt professional. My open and encouraging teaching style allows my students the freedom to access their creativity and explore new ideas in a fun, friendly environment. Solid skills can be achieved through practice over time, but they are just a small part of creating good art. By the end of the first class, each student will be able to think creatively about how to express their life experiences through the projects they create. nts and expanding my own creative experience. I believe I can unlock the creative potential of every one of my students, and help each of them reach their creative goal. 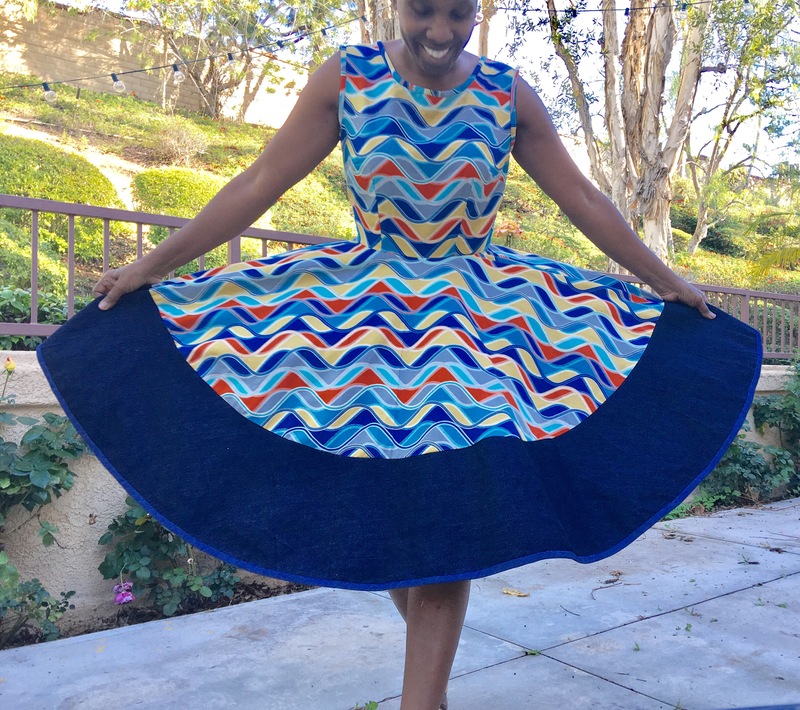 Oh my gosh I had so much fun selling this dress pattern. 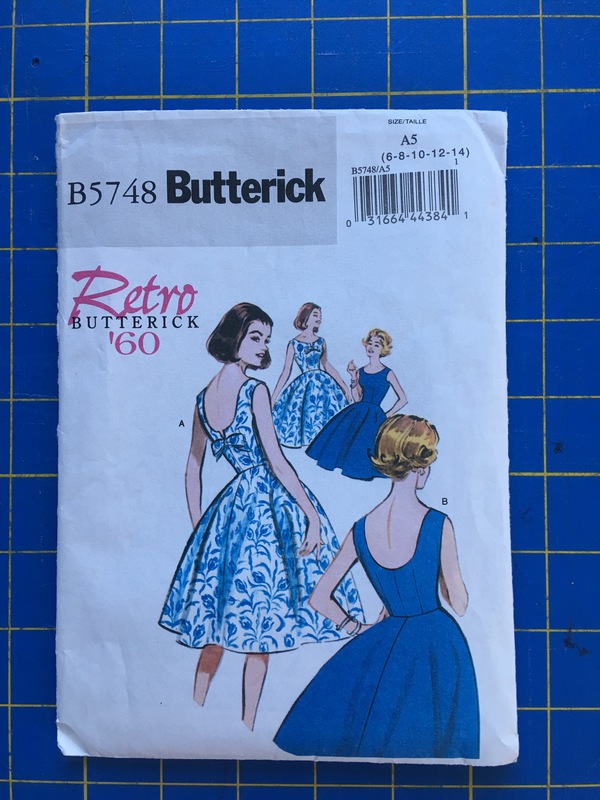 Are used Buttrick pattern B5748 . 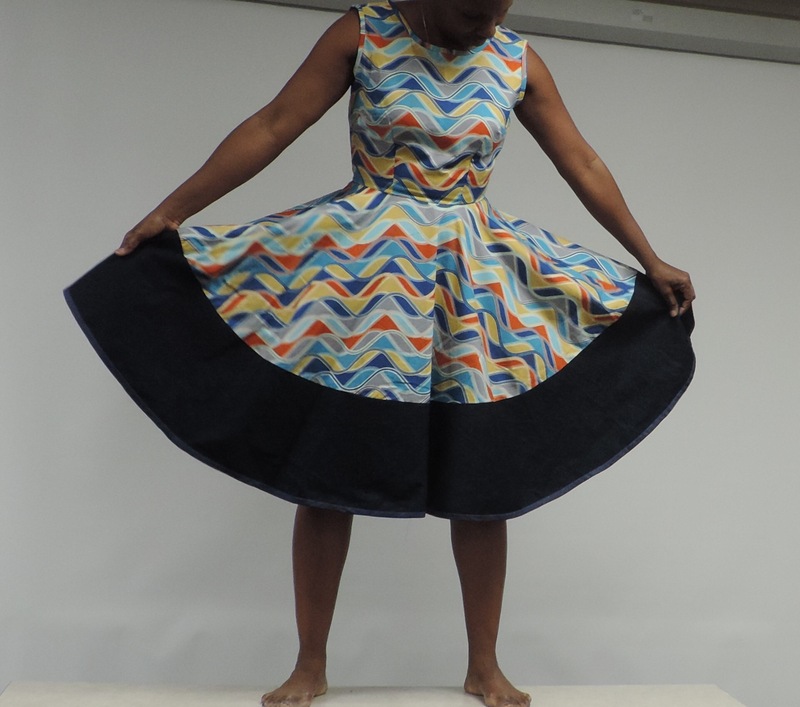 During the course of laying out my fabric and pattern I realize I didn’t have enough fabric to for fill the requirements for the skirt portion of the pattern. 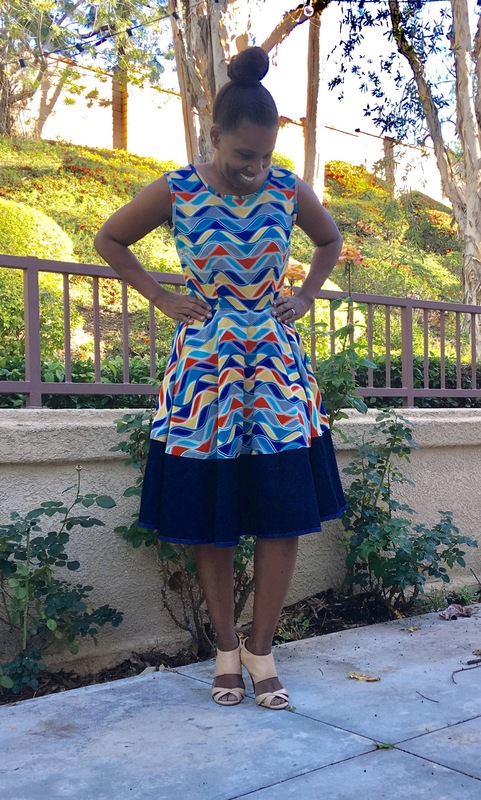 So I took and cut the skirt portion of the pattern adding denim to the lower half of that pattern pieces and look what I found an amazing new look for the dress. 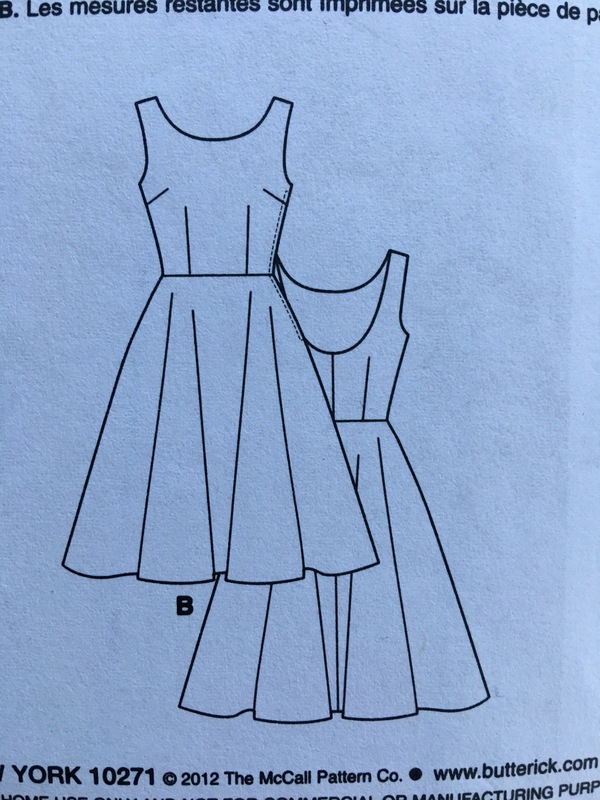 I’d love to see what others did with this pattern please send me a message show me what you did with this pattern also and have a great day sewing in creating your own wardrobe.